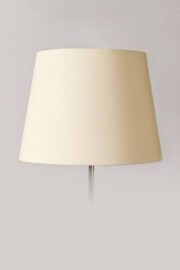 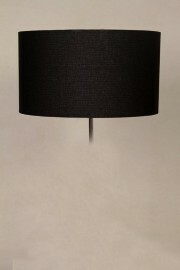 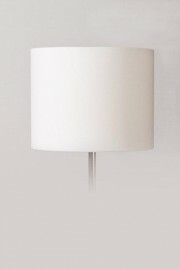 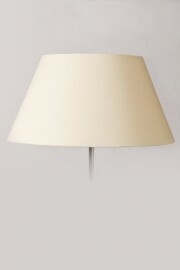 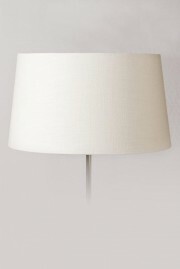 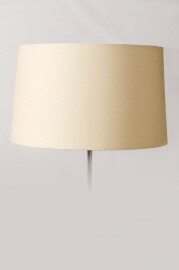 Lamp shades for table lamps and floor lamps are available in a variety of sizes, shapes, colours, fabrics and finishes. 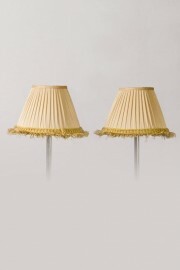 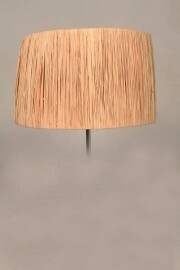 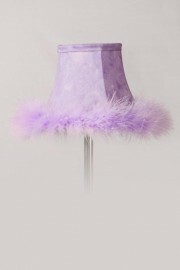 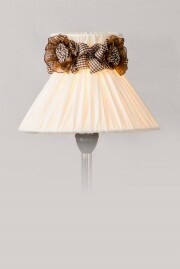 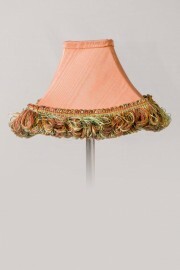 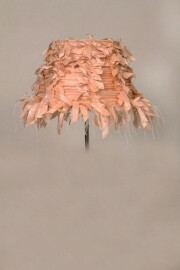 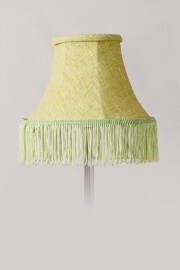 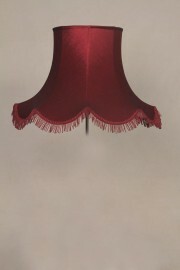 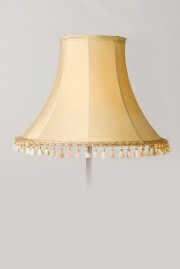 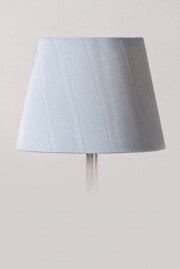 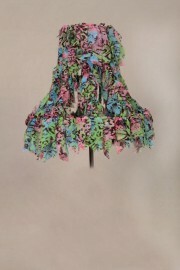 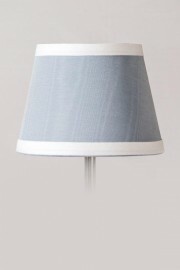 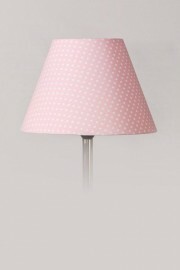 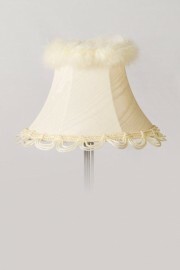 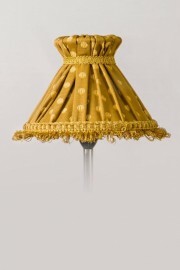 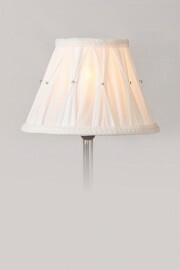 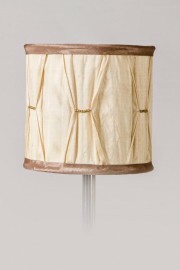 Lamp shade styles include drums, waisted, lined, carded, pleated and can be made to any size specification. 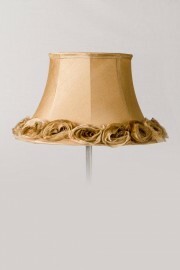 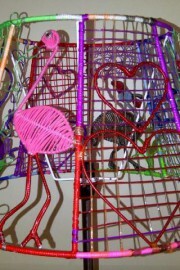 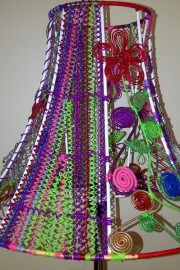 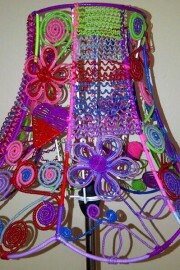 Lamp shades can be decorated with trim, fringe, tassles, ribbons, beads, roses or other decorative elements. Old lamp shades can also be recovered, refurbished and remade.